As a multi-instrumentalist, I’m passionate about rhythms and melodies. In 2004, I discovered the handpan, a unique ‘sound sculpture’ with enchanting tones. My study of this instrument and my desire to compose have allowed me to share my music throughout the world. Whether as a solo artist, part of a duo, or with a bigger group, I love to show my passion and help people to discover this instrument. 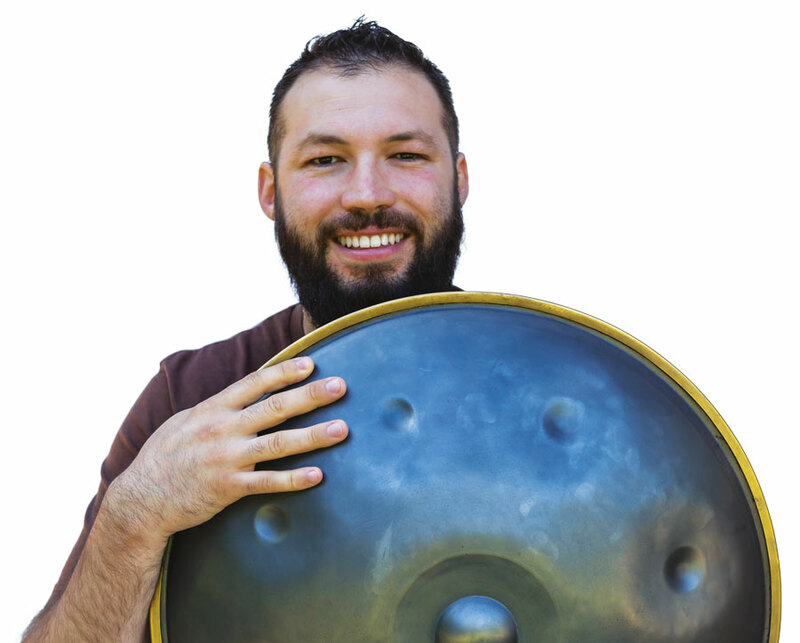 Over the past few years, I’ve really enjoyed teaching the handpan. I often travel to other countries to give masterclasses and individual courses. I love seeing people introduced to the handpan and its infinite possibilities, and I love watching my students blossom in their musical journey.